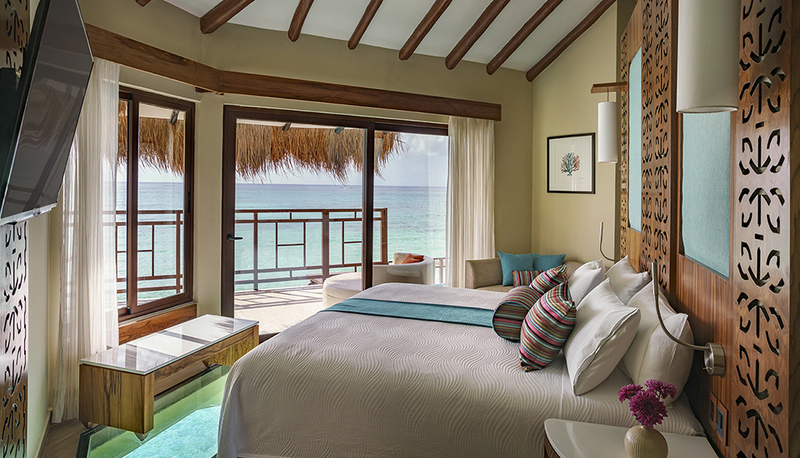 The Palafitos at El Dorado Maroma by Karisma	How do we capture the allure of Mexico’s first ever overwater bungalows? Everything we imagined and more! A personal oasis. A private retreat. The aqua expanse of the ocean surrounding you. 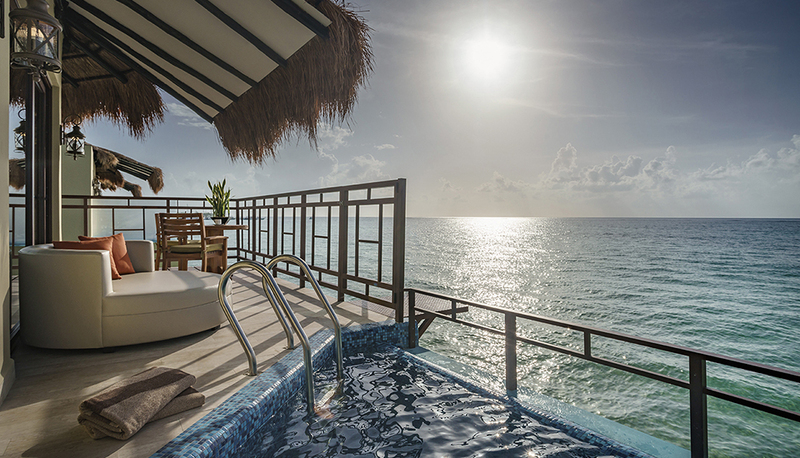 The Palafitos at El Dorado Maroma by Karisma recently debuted 30 brand new stand-alone overwater bungalows with glass-bottom floors, private decks with plunge pools, Aguas del Amor showers, and direct access to the Caribbean Sea from your suite. Time was of the essence when the Karisma PR team reached out to the Starmark creative team to direct a photo shoot to showcase the new suites in their best light, replete with compelling photography for the website, media collateral and most importantly, an Architectural Digest submission. 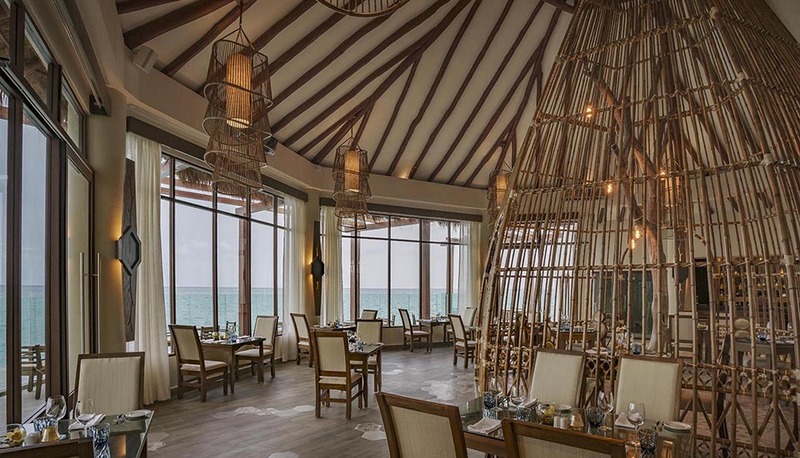 Our art directors designed multiple shot lists including aerial views via drone technology, bungalow interiors and exteriors, the onsite spa and restaurant and finally sprawling panoramas showing the array of suites branching out above the sea. In addition to the photographer, Starmark hired stylists and secured all kinds of island-themed props. With staging complete, the photographer went to work and shot more than 5,000 images of which our team spent a few late nights poring over them for the magazine submission. Of the 15 submitted, 5 were selected and showcased online and to our sheer delight! Was our team successful? You decide. “Take an Exclusive Look at Mexico’s First Overwater Bungalows” as printed in Architectural Digest.